The Yankees come into this offseason with a few holes on the roster that they will look to take care of in order to field a winning team on paper going into 2017. The Yankees haven't spent big since they signed Jacoby Ellsbury for seven years at $153 million, Carlos Beltran at three years for $45 million (his contract has since expired), and Brian McCann for five years at $85 million. The Yankees recently traded McCann to the Houston Astros for two minor league pitchers, and they will also pay $11 million of the $34 million McCann is set to earn over the next two seasons ($5.5 million each year of his annual $17 million). With Mark Teixeira's monster eight year 180-million-dollar contract also coming off the books, and the luxury tax potentially expanding under the new collective bargaining agreement negotiations, the Yankees are poised to be free agent spenders as well as trade market players once again. Let's take a look at some things that should be at the top of Brian Cashman's checklist. 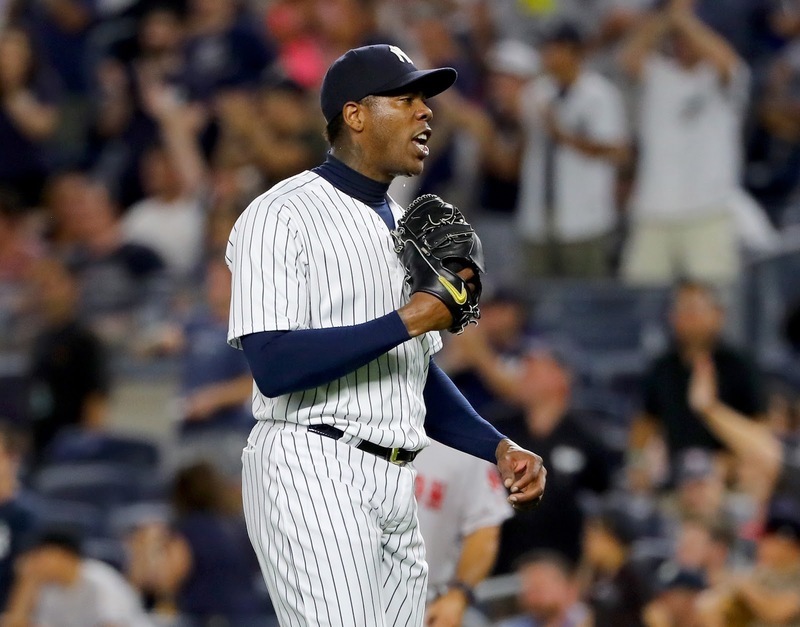 About a week ago, Aroldis Chapman stated that he "would love to be a Yankee again." 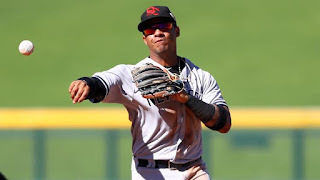 This likely has Cashman licking his chops at the opportunity to resign the Cuban Missile just a few months after dealing him to the world champion Chicago Cubs for a massive haul including Arizona Fall League MVP Gleyber Torres. In half a season with the Bombers, Chapman went 3-0 with a 2.01 ERA and converted 20 of 21 save opportunities. 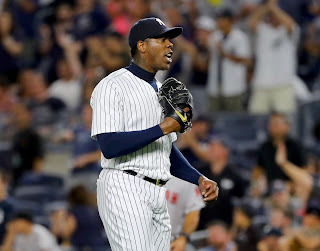 The question is whether the Yankees will be willing to shell out the 80-100 million dollars it will take to sign Chapman, absolutely obliterating the previous record contract for a reliever which was Jonathan Papelbon's $50 million deal over four years. The closer market also contains the likes of Kenley Jansen and Mark Melancon, both of whom will come cheaper than Chapman, but still sign lucrative deals worth more than Papelbon. The point is, if Cashman wants to sign Chapman, he'll get it done. And he absolutely should. The Yankees already accomplished an even higher priority than trading Brett Gardner this offseason in trading Brian McCann to Houston last week. This offseason marks the third straight year where Gardner's name has been discussed in trade talks, only this time, a deal needs to get done. Gardner is now under contract for just two more years at a very team friendly $24 million. Coming off a gold glove season that saw his power production drop just a bit, the 33-year-old outfielder should still be sought out by quite a few teams. 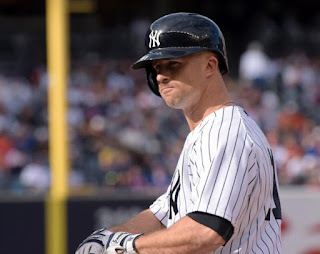 Gardner managed to improve his average and on base percentage between 2015 and 2016, but saw his slugging percentage drop from .399 to .362 as he hit just seven homers compared to 16 in 2015. Gardner won't bring in any teams top five or so prospects, but he could yield a return similar to what the Yankees got for McCann. The Yankees will field a crowded outfield in 2017 even without Gardner with Jacoby Ellsbury, Aaron Hicks, Aaron Judge, Mason Williams, and Tyler Austin. If the Yankees have a chance to continue stockpiling their deep farm system they should do it, because a Clint Frazier debut is on the horizon in the summer of 2017. If the Yankees were to leave their rotation as-is, they would currently run out Masahiro Tanaka on opening day followed by Michael Pineda and CC Sabathia. After Sabathia, they appear to have four guys vying for two rotation spots: Chad Green, Luis Cessa, Bryan Mitchell, and Luis Severino. Perhaps Adam Warren may receive some consideration, but with the current roster, he looks to be a key piece in the bullpen. With the abundance of youth and inexperience seeking two rotation spots, the Yankees have already been linked to Jason Hammel, Derek Holland, and Rich Hill. 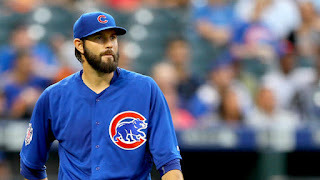 Both Hammel and Holland are guys that would get one or two year deals, while Hill would be the one to get three years, despite turning 37 before next season. If the Yankees do not decide to sign any of the three mentioned free agents, they should also consider lefties Brett Anderson, and C.J. Wilson, who is looking to make a comeback. Additionally, Tyson Ross was recently non-tendered by the Padres in a very surprising move. For a guy who has top-rotation stuff, Ross is one of the top guys in this free agent class, if healthy. He could also come at an affordable price for the Yankees, considering it is clear they are not intent on spending in large numbers this offseason. On the trade market, aces Chris Sale, Chris Archer, and Sonny Gray will be available at an expensive price. Signing the 15-game winner Hammel, former All-Star in Ross, or 30-year-old Holland may be the way to go here to help sure-up the rotation going into 2017. While the free agent market for starting pitchers is incredibly thin, the market for power bats has quite a few power threats. There have already been reports of the Yankees making Edwin Encarnacion a high priority this offseason. Below Encarnacion, the next tier of power bats includes guys like Mark Trumbo – coming off a league leading 47 homer season – Mike Napoli, and Jose Bautista. 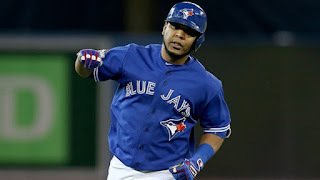 Of this group, Encarnacion will be the most expensive and could come anywhere between $60-90 million over three or four years. The Yankees could also sign Trumbo, Napoli, or Beltran to a short term deal of one or two years. Another interesting free agent that the Yankees could pursue is Matt Holliday, who is coming off a down year but is still believed to have some talent left in the tank. Whether they go with the star power of Encarnacion, or another proven veteran of Trumbo, Napoli, or Holliday, the Yankees should look to upgrade at the DH spot if they are willing to sign a veteran slugger. 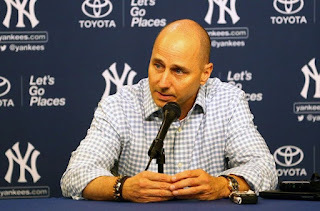 Brian Cashman has already expressed his desire to hold onto the team’s most prized prospects such as Clint Frazier, Gleyber Torres, Jorge Mateo, Blake Rutherford, Justus Sheffield, and other top prospects in the organization. After his historic rookie season, Gary Sanchez is not going anywhere, and Aaron Judge and Tyler Austin appear to be key pieces to the team next year. It is clear the Yankees are already looking toward the future, and that’s why trading top prospects is not in their best interest. If the Yankees are going to throw young players into a trade, they may include names like Rob Refsnyder, Miguel Andujar, Domingo Acevedo, Dustin Fowler, Tyler Wade, and other solid prospects. The point is, Cashman is not intent on dealing any top prospects, which is why the chances of them working a blockbuster is slim to none, but the Yankees have the depth in their farm system to pull off trades if they would like to. Brian Cashman has already begun his work this winter with the trade of Brian McCann. With the collective bargaining agreement essentially prolonging the start of the MLB offseason, the Yankees likely won't make any moves until the new CBA is in place and the Winter Meetings begin. As always, as the weather gets cooler, the hot stove will soon begin heating up. If the Yankees can accomplish all five items on this checklist, they will not only field a competitive team once again in 2017, but they will also maintain the bright future that the Yankees are heading towards.